Apple is also rumored to adjust its pricing for iPhone devices in early 2018 and has even started preparing a prototype iPhone with support of pre-5G features. 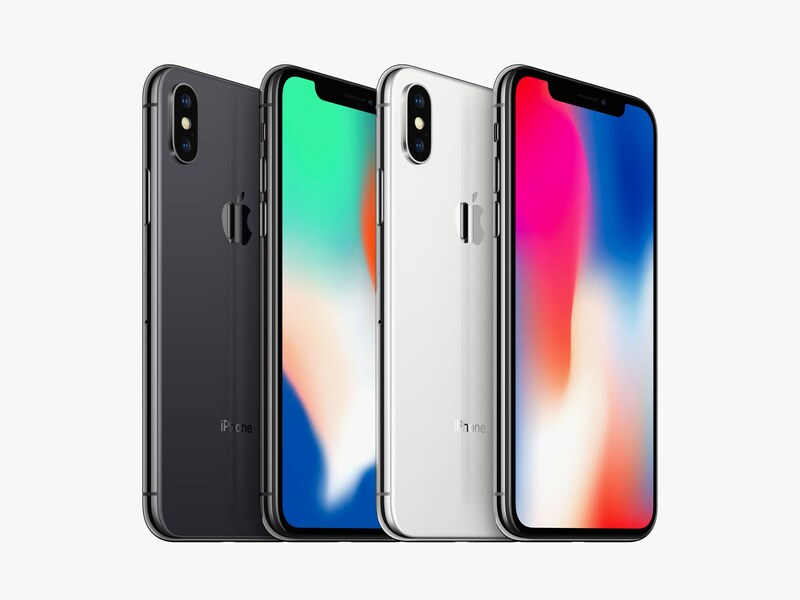 Apple didn’t confirm any rumors concerning the price cut and it’s not clear if it concerns only older models or iPhone X would be cheaper as well. If this is the case, then the customers who already paid $999 for a unit would be outraged. But this is exactly what Apple did with the original iPhone back in 2007: it lowered the price for the handset just two months after the release. But that time Apple provided its early customers with a $100 discount for the future purchases in Apple stores. Here’s what Steve Jobs wrote about iPhone prices in a letter that has been later posted to Apple’s website. Even though we are making the right decision to lower the price of iPhone, and even though the technology road is bumpy, we need to do a better job taking care of our early iPhone customers as we aggressively go after new ones with a lower price. Our early customers trusted us and we must live up to that trust with our actions in moments like these.